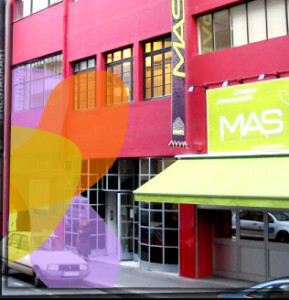 ALE 2016 will be hosted at Maison des Associations (House of Solidarity Associations). Its 2500m offers 8 rooms all with natural light and an event space fully equipped that can host a maximum of 250 persons. 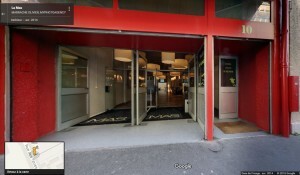 Inaugurated in January 2007, MAS especially emphasizes the voluntary sector to promote innovative projects with social character.It is ideally located close to the François Mitterrand National Library.